Every goddamn day: 04/19/19: Can a guy with a Bronx accent be elected mayor of Chicago? Can a guy with a Bronx accent be elected mayor of Chicago? It isn't that the mayor of Chicago can't be from New York. In fact, the city's first and arguably most significant mayor, William B. Ogden — who pushed for a new, disruptive technology called the railroad — was born in New York City, and six of the first 10 Chicago mayors came from New York State, part of the invasion of East Coast sharpies who rushed here to fleece the Indians and make a killing in real estate. But that was then. The last person elected mayor of Chicago who wasn't also born here was Anton Cermak, an immigrant from Bohemia, in 1931. (Frank Corr, who replaced Cermak for three weeks after his assassination was born in Brooklyn. But he was never elected, nor was Eugene Sawyer, from Alabama, who finished Harold Washington's term). Being born here matters. 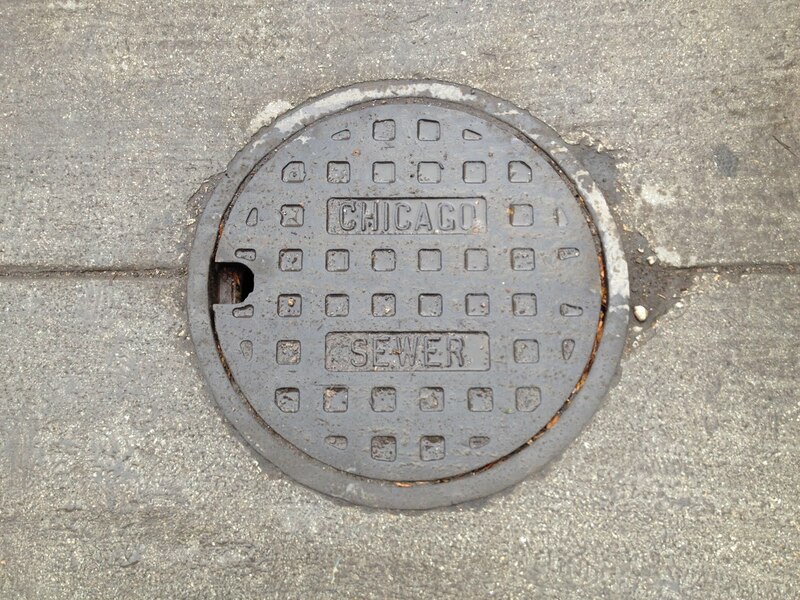 Chicago is called a city of neighborhoods, but that is an abbreviation. The full phrase is "Chicago, City of Neighborhoods Where You Don't Belong." So the bar is extra high for Garry McCarthy, the former superintendent of police, who announced last week he is running for mayor of Chicago even though he reveals his Bronx birthplace every time he opens his mouth. Remember the protracted, almost medieval, debate over whether Rahm Emanuel somehow voided his birth in Chicago by leaving for a few years to serve as chief of staff for the president of the United States? Or the claims that his roots here didn't matter because he contrived to be brought up in Wilmette? This is not to go all squishy over Rahm (I can't call him "Emanuel," it's awkward, like calling Elvis "Presley"), an unloved and perhaps unlovable figure whose profile has been dirt low since release of the 2015 video of 16 bullets being pumped into the prone figure of 17-year-old Laquan McDonald. Rahm, who at best was willfully ignorant, fired McCarthy to create the illusion of action. McCarthy was actually a good choice for superintendent, until he failed to realize what a political football the CPD is. Far too many higher ranking cops here get that way because they have a political sponsor [the old word for that being a Chinaman, if I remember correctly]. It appears that he attempted to thread a fine line between doing the right thing & caving to them, but in the end, he failed, as every superintendent has. While most police departments claim the bad cops make up less than 5% of the cops, my personal observations of them see it as far higher than that, probably in the 25% range. When I first got my radio scanner in the early 1990s, I was flabbergasted at how appallingly lazy so many of them were. I remember when I or neighbors would call 911 over a disturbance on the block, usually loud & obnoxious drunks after midnight, we'd watch the police car fly down our side street at 30 MPH & then report it as unfounded. The other action was to never get out of the car & just tell the drunks to leave, without seeing if they did leave. They rarely did! Those were the years of the "walk & talk" strategy, where once a shift they were to park their cars on a different block in their beats & walk the block for 30 minutes & just observe & talk to any people around. But when I caught them around me, once they did it on a private street withing a fenced on corporate campus [S&C Electric in Rogers Park] & on my own block, I walked down to where they were parked & their walk & talk consisted of reading the newspaper for the half hour! As for being a competent department, what a joke! Another time I saw how incompetent they were by listening in during a supposed hostage standoff & the SWAT team was totally confused as to what the streets were around, as they were obviously all South Siders who knew little about the North Side. The only positive thing I've observed is that the female cops seem more dedicated to doing a good job than their male counterparts, but the McDonald coverup, even caught a couple of them committing perjury on their written police reports. For those who don't know, when a cop signs a police report, it's signed under penalty of perjury! It would be ironic if McCarthy were to draw enough votes from Vallas to elect Rahm, but the question is, "Will enough people vote for him even to make that happen?" He has the charm of that sewer cover that graces the top of this blog today and he can't conceal his resentment of Rahm, leading one to believe that is his main, if not only, motive for running. If he were from Chicago, at least his family, friends and ward would be motivated to cast a vote for him, but unless he can dig up some Bronx cemeteries for votes, he's just wasting his supporters' money. McCarthy did marry into a Northwest Side political family with some clout, but that still will only mean a few thousand votes. My guess is that he'll make a deal with Vallas & support him after the polling shows he's dead meat. Hard for me to generalize, not living in the city, but my impression is that Rahm's choice of a successor in the Superintendent job was a shrewd one, and seems to be turning out well. About the mayor himself, my sense is his heart is in the right place and he knows what the hell he's doing. He may be "unlovable," but, charming as he could be, Richard M. presided over a good deal of real corruption and led the city down a fiscal rat hole that Rahm seems to be climbing out of.